Find an artist, school, gallery and more! We’re gathering all glass artists, schools, galleries, collectors, and organizations so you have a one-stop directory to find the appropriate resources. Looking For A Cultural Experience? Find a glass event near you. 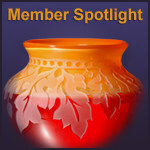 Whether fun or formal, see what events are going on in the Michigan Glass Community. Filter by your region of the state to narrow the results. Let's make the world beautiful. Turn your love of glass into a career. Find a Part-time, Full-time, volunteer, or internship position. 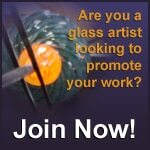 Calling all Michigan-based glass art-related individuals and entities to join the mission of promoting and supporting this talented and unique community.